Join the new Moms & Babes get together in the hood! 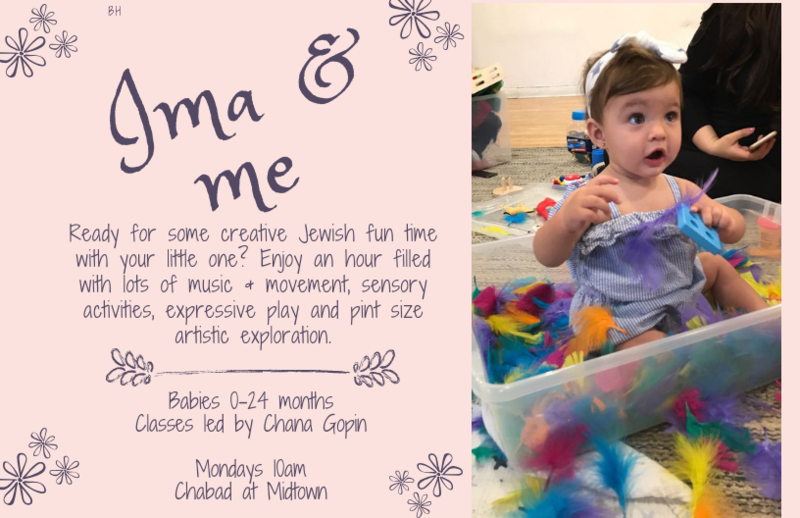 Can't wait to welcome you to this delightful group where moms get to kick back and sip coffee with other moms while their littles have some good, creative and Jewish fun. The Babyccino program will give the little ones and their caretakers an hour filled with lots of music & movement, sensory activities, expressive play and pint size artistic exploration.